KINGSTON, Jamaica — Order of events, live radio and video streaming of day four at Champs 2019 on Friday from the National Stadium. 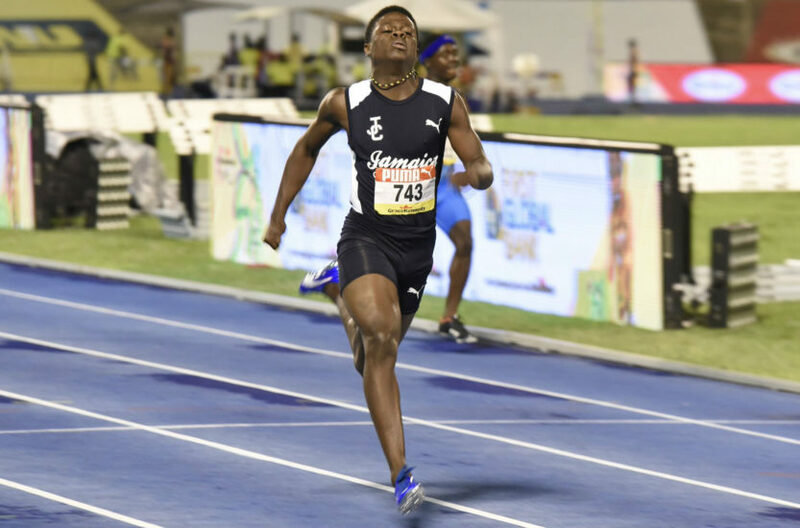 Today’s penultimate day of action is expected to be a thriller with a number of finals, including the 100 metres medal events, listed on the schedule. In total, there are some 25 finals on the cards, as the title chasers on both the boys and girls side look to take an advantage heading into Saturday’s all-final last day. Champs 2019 will continue in the morning session on Friday with the sprint hurdles. The championships will intensify with valuable points up for grabs in the 1500m and 400m hurdles finals on the track. The 400m semi-finals are also set for today. In the field, the javelin throw open for girls, class three boys long jump and the boys and girls triple jump are among the finals expected to draw some attention. At the close of three days on Thursday night, defending champions Edwin Allen took charge on the girls’ side after tallying 43 points from six scored events so far. Early leaders Rusea’s High are second on 30 points and are chased by Hydel High on 20. Excelsior High and Vere Technical are both on 19 points and tied for fourth, while Holmwood Technical on 18. Immaculate on 14 points are seventh, followed by Wolmer’s High School for Girls and St. Jago High both on 13 points and St. Elizabeth Technical on nine points to round out the top 10. Wednesday’s bedtime leaders Kingston College continue to lead on the boys side, but it’s very slim. KC have amassed 64 points, one more than defending champions Calabar (63) after seven events scored. Jamaica College are third with 40 points, followed by Wolmer’s on 16, Petersfield High and Edwin Allen both on 14, while St. Jago on 13, Bellefield High (10), Rusea’s High (8) and St. Elizabeth Technical (7) to close out the top 10.